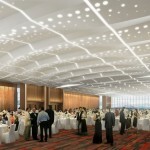 The central government recently announced that the striking new Amador Convention Center in Panama City would be completed. Its construction had stalled in the change of administrations. 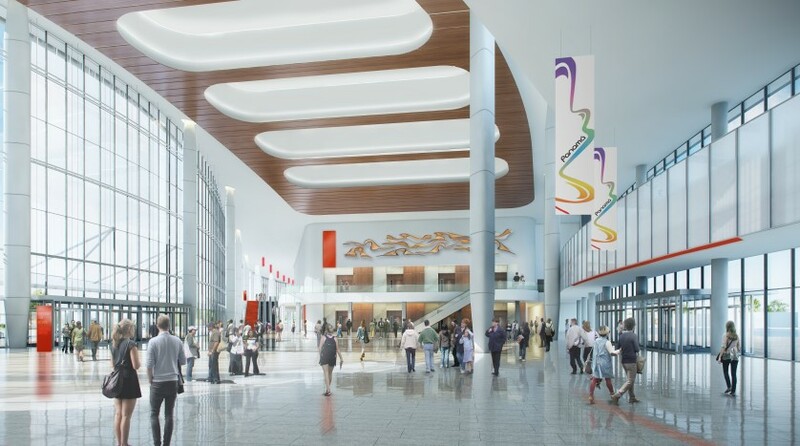 The redesigned Center will make Panama one of the prime destinations for large conventions in Central America. It is anticipated to be completed in 2018 with an investment of $193.7 million. In that announcement came the astounding news that Boquete had been selected for another convention center site. This was originally published by Panama’s well-respected La Prensa newspaper as a fact, though a press release by the Tourism Authority qualifies the news. The statement mentions the Boquete site as a possibility. No other locations were mentioned as alternatives. Boquete a Convention Center destination? The impact of even a small convention center on Boquete would be big. Boquete is a well-established major tourist destination. This makes it a favorite of those seeking to blend a quality lifestyle with tourism based business opportunities. Consequently, new restaurants and small hotels are regularly sprouting through the region. 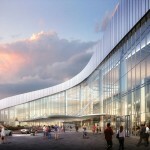 A convention center in Boquete would undoubtedly compound this effect adding an infusion of new visitors and amenities. This would provide a new significant stream of clients and revenue to those leveraging Boquete’s success. Boquete would make a fantastic convention center destination. It would be a prime choice for those Panama City companies seeking a destination away from the city in a place that would be universally desirable for all attendees. All would be thrilled to come here for a convention. For international companies seeking an exotic retreat center, Boquete offers a combination of features in climate, amenities, tourist attractions, hotels, security and activities hard to find anywhere in the world. 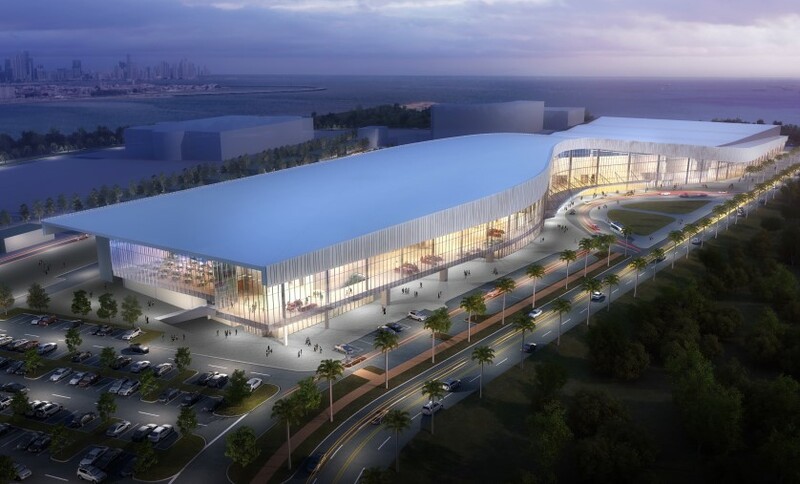 We believe the Boquete Convention Center will happen. Expect it to be highly successful should it come to fruition. What’s next? A cable car through town? A gondola to the top of Baru? Stay tuned. 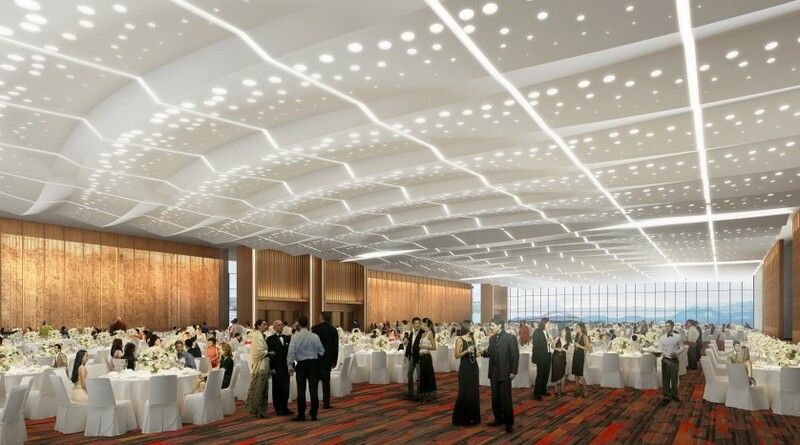 By mid-2018 and at a cost of 193.7 million is expected to be ready the new Convention Center of Amador, revealed today, Gustavo Him, administrator of the Panama Tourism Authority. 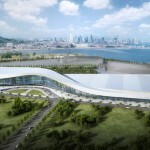 The head of the ATP announced that on Thursday next week, further details will be given on this new convention center, which had a redesign of its original plan, as the needs for the use of it changed. Now we have focused on a convention center that provides a service primarily for conferences and conventions, not for social events as designed originally Him said. The official said income activities of the country that are conferences and conventions, as Expoturismo, Expocomer and exhibitions are held today in the Atlapa Convention Center. “Exception with the original contract (edited) is all set, signed and we are now at the stage of redesign, has more space, more parking and a design that is in harmony with the progress of our country,” . 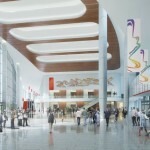 Regarding the Atlapa Convention Center, Gustavo Him said that it will continue its mission of providing its services to various national events, so now we will have two convention centers that will be very competitive and there are even projecting a third center for the interior of the country with a not so large capacity, which may be located in Boquete, Chiriqui province. 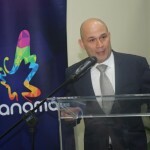 Details of a new more functional design for the Convention Center of Amador were announced today at a press conference, by the administrator of the Tourism Authority of Panama, Gustavo Him, after an evaluation of the original project design, in which aspects of operability and functionality of the building were improved. In an original cost of $ 193.7 million, the work keeps closed a total construction area of ​​58,000 m2, of which approximately 30,000 m2 are salable for different types of events areas. The total capacity of the building is approximately 25 thousand people. Him explained that the main reasons for the redesign is to improve the functionality of the project, implement advanced technologies and, occasionally, the project focus on the growing and thriving industry conferences and conventions, the country reporting annual revenues of $ 700 million. “He has won more exhibition area, taking into account the current need for the country to have a more competitive with larger convention and about 1,700 parking areas downtown,” he said. The work currently has an advance of 33%, corresponding to the construction of foundations and building structure, which in the new design being contemplated to take full use of the money invested to date in the project. 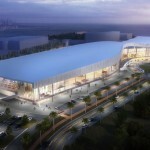 The new design includes expanding the areas of exhibitions and having a main hall for fairs and exhibitions of 15,000 m2. In this modification, explained the Director of Special Projects of the ATP, uniformity in the area took advantage, because originally the room had curved and irregular walls that do not allow optimum use of the area, for example the assembly of stands complicated. “By making this change the room became more uniform to get the most out of construction area,” said Him. Further, an area of ​​functional access part loading and unloading of the showroom was created in the original design was on the second level and make logistics more complex and cumbersome installation. 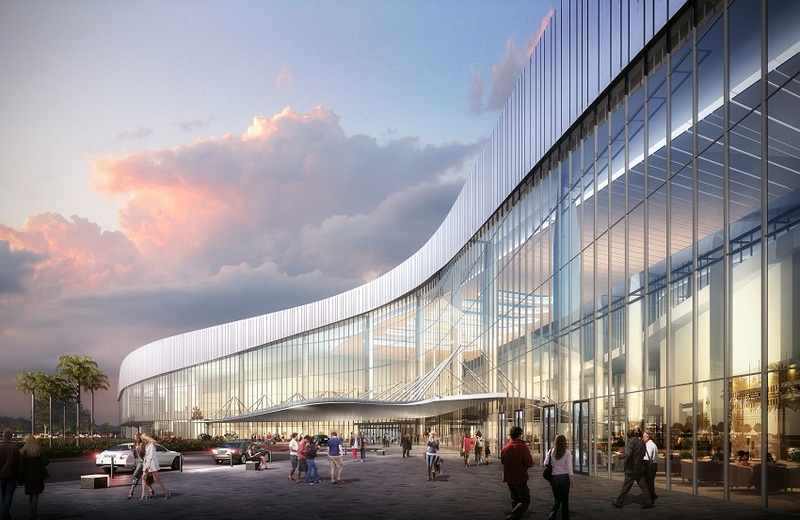 Similarly, an area of ​​public circulation developed as a unifying element of all activities of the convention center, since previously the project had 3 separate buildings where to communicate to each other would have to go outside and re-enter each building. Now it is unified and will be connected by a breezeway conditioned, which will allow future use 30,000 m2 of exhibition for conventions greater capacity. On the other hand, a central arrival area (main entrance), previously unclear which design was established; finally, that input is simplified to make it more accessible and improve circulation in the area. The Directorate of Special Projects confirmed that have reviewed all the project specifications, such as types of equipment and systems to ensure it meets all the necessary minimum criteria that must meet a building such as safety of life, acoustics, audiovisual, specialized waste management and lighting. 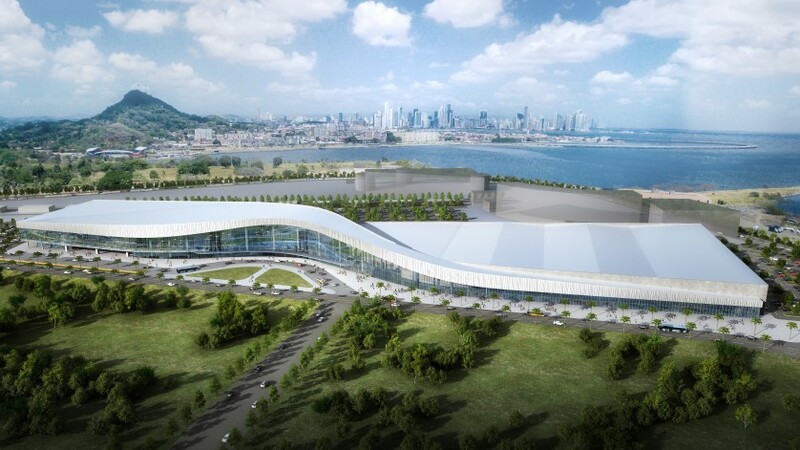 The CCA-offered by Cocige Consortium, made up of companies CCA Building Panama S.A., China State Construction Engineering Corporation Ltd. and Construcciones Civiles Generales, SA, he resumed the construction of the Convention Center and hopes to conclude them Amador at the end of 2018. 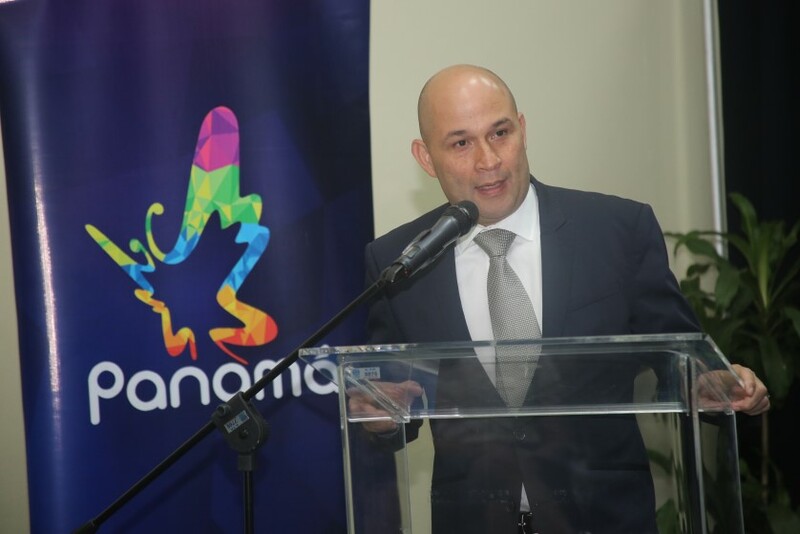 Meanwhile, the Tourism Authority of Panama will continue to use the Atlapa Convention Center for conferences and conventions.